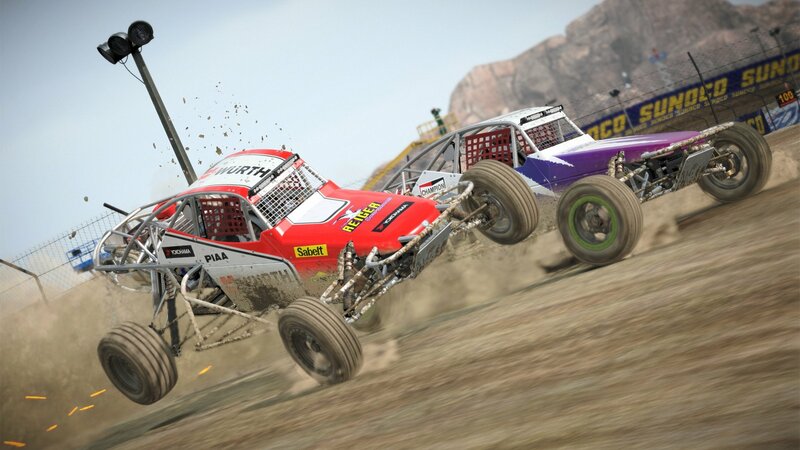 The world’s leading off-road racing series is back! 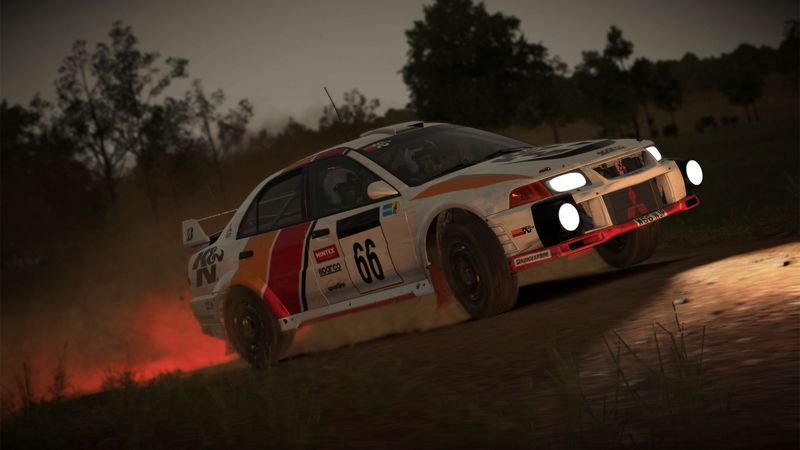 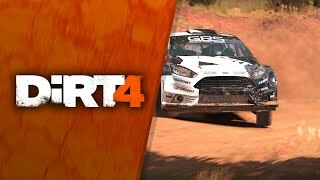 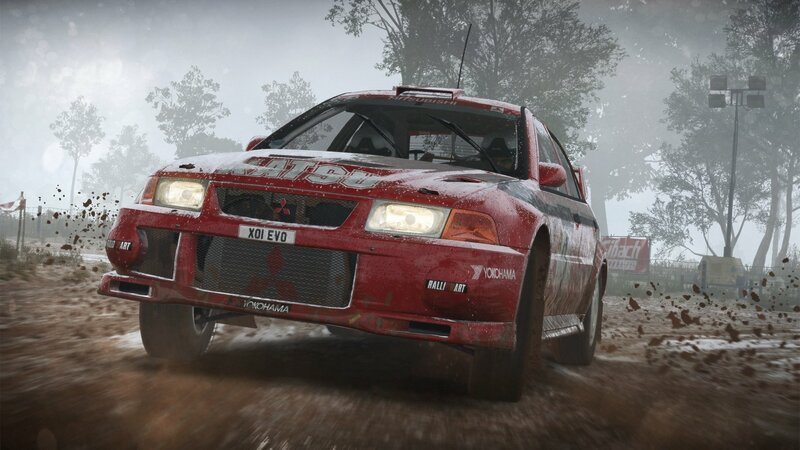 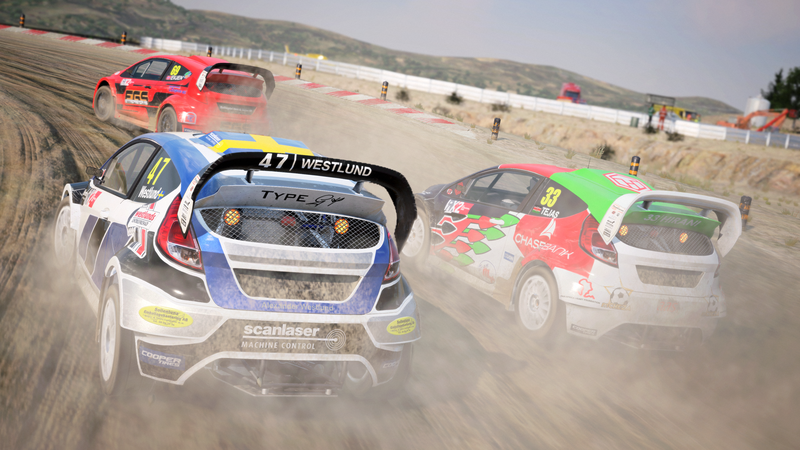 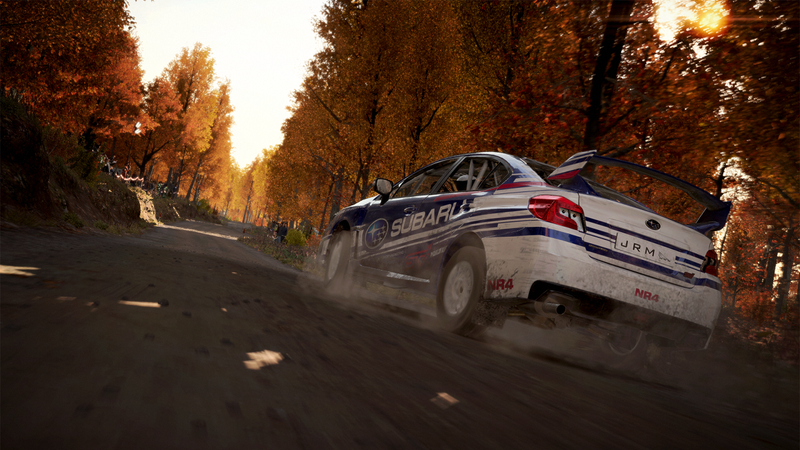 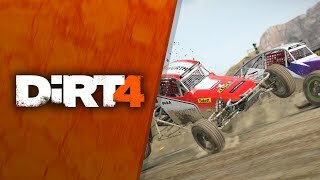 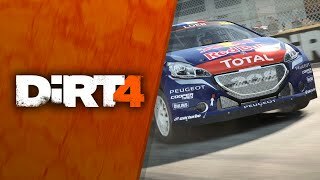 Featuring rally, rallycross and landrush, DiRT 4 puts you at the wheel of some of the most powerful machines ever made as you face the toughest roads and circuits on the planet. 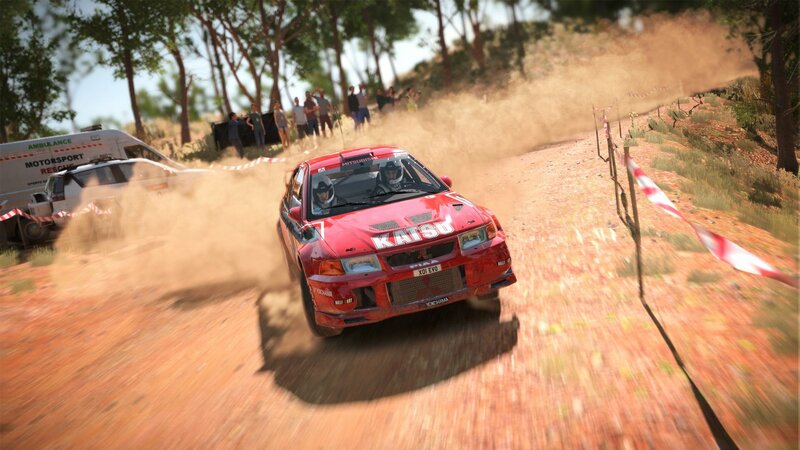 The brand new, game changing Your Stage system allows you to create millions of rally routes at the touch of a button, always keeping the challenge fresh. 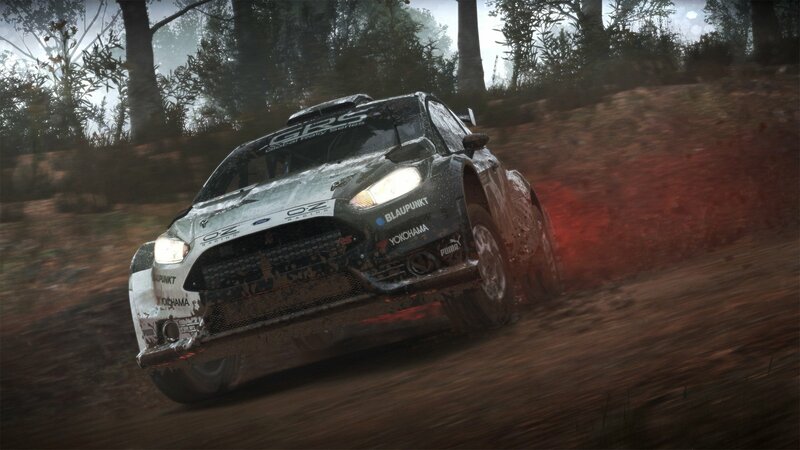 The Digital pre-order includes the amazing Hyundai R5 rally car and allows you to kick start your career in the game with a Team Booster Pack which gives you a unique team offer, a unique engineer and unique facilities as well as the DiRT 4 Founder Icon. 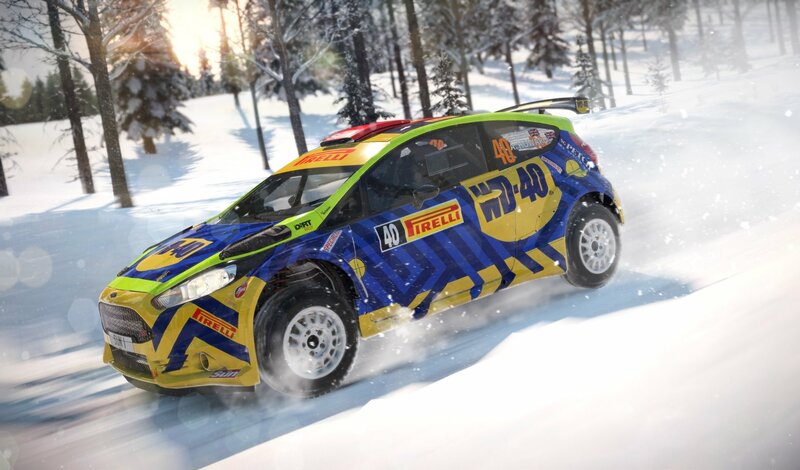 Owners of the Hyundai R5 will also qualify for a special Hyundai Launch Event (on 9th, 10th and 11th June 2017).